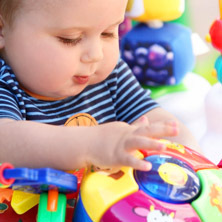 The Infant daycare program at Texas Children’s Academy is the best child care in the area for babies up to 18 months. Your baby is not a baby anymore. After they have reached 18 months, they need a more structured classroom-style daycare environment. 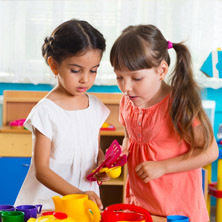 Children aged 3-4 are quickly developing and learning. They need a nurturing, positive daycare environment in which to thrive. If you could be here, you would be, which is why you can watch your child learn, play and grow from anywhere in the world. 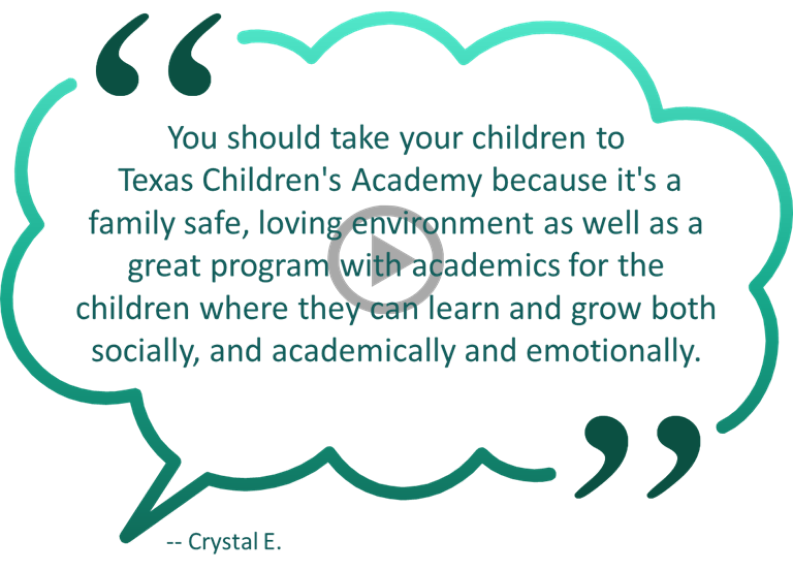 Texas Children’s Academy is a family owned and operated daycare. That sets us apart from the corporate daycare setting. 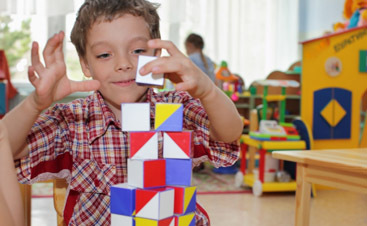 We understand what a huge amount of trust you are putting in your daycare provider, and we want to tend to all of your child care needs no matter how great or small. 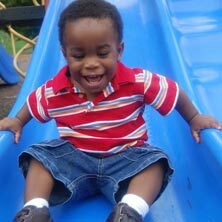 Texas Children’s Academy offers some of the best amenities available in daycare! Our Watch Me Grow camera surveillance program allows you to check in on your child at any point during the day no matter where you are. You will have a secure login to view your child’s class at any point during the day. 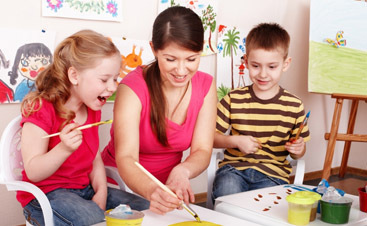 Our loving and well-educated staff are experts in caring for your children. 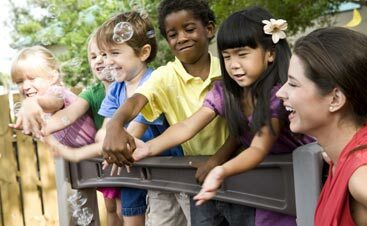 Whether you need infant childcare, daycare for your toddler or two year old, or after school daycare, our primary goal is to care for your children so that they thrive and so that you have confidence and peace of mind.